If you've ever had a car break down on you and then had it fixed in time for work the next day, you know the importance and value of an auto mechanic. They can be the saviors for entire families with their work repairing vehicles and getting them back on the road safely. There is something uniquely noble about the work of an auto mechanic. A unique career that combines physical and mental challenges, the automotive service industry attracts a special breed. 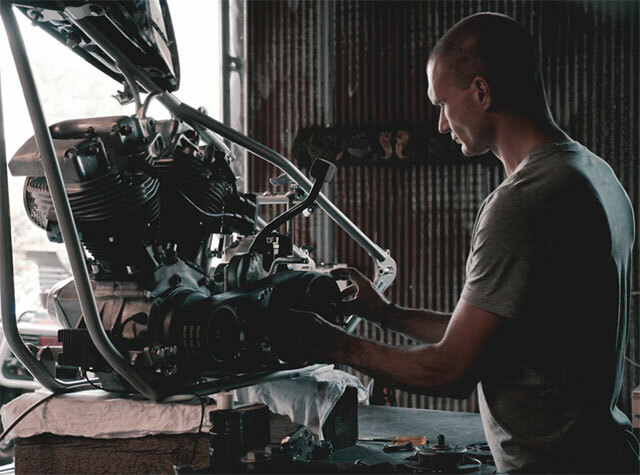 In this article, we are going to discuss what the industry entails, what the work is like, and how to become a mechanic. An auto mechanic is a person who specializes in the trade of auto repair and maintenance. 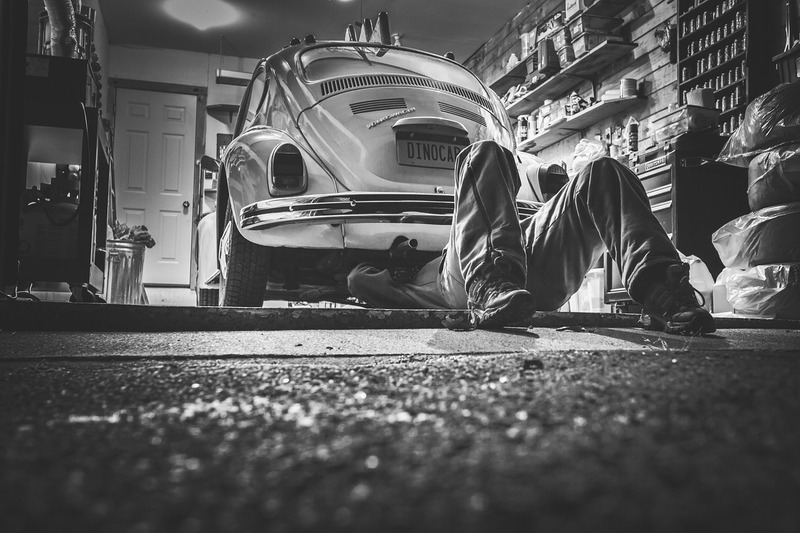 Years ago, it was common for the average man to be able to fix whatever troubles may have occurred with their cars. Mechanics existed but were less common and less used than they are today. Today, an auto mechanic has to be more than just a mechanic. There's so much technology in cars today that an auto mechanic also has to be a technician of sorts. They have to understand everything that goes into making a car, which includes computers, technology, and all the rest. If they don't, odds are they won't be a very successful mechanic in today's world. Auto technicians also need to be personable. Often, what is wrong with a car is not in plain English, it's drenched in automotive lingo and can sound like a different language to the average person who isn't a "car person." Therefore, mechanics have to explain clearly to their clients what is wrong with their car and how they plan on fixing it. This takes a considerable amount of patience and people skills to excel at. Along with being personable and knowledgeable, auto mechanics have to be problem solvers by nature. When a client comes in with a check engine light on, the problem can be anything, and it's the mechanic's job to diagnose it and then provide the best possible solution. An auto mechanic performs inspection, maintenance, repairs, and diagnostic testing on small cars and trucks. They work on engines, drive belts, transmissions, and electronic systems such as steering, brakes, and accident-avoidance systems. Increasingly more mechanics are transitioning into the field of vehicles with alternative fuel sources like electricity or ethanol. This is happening in response to the shift in trend towards vehicles with alternative energy. Electric vehicles are only expected to keep growing in popularity, and auto technicians are catching on. In the future, the job description of an auto mechanic might look a little different, but with how much goes into making a car of any sort, its systems are going to be complicated. For this reason, auto mechanics will still be in demand despite the kinds of cars on the road; they will just have to adapt. Auto mechanics use computerized diagnostic tools to run tests, power tools, and several more common tools to do their job. Some choose a specialized field within the various areas of automotive services. 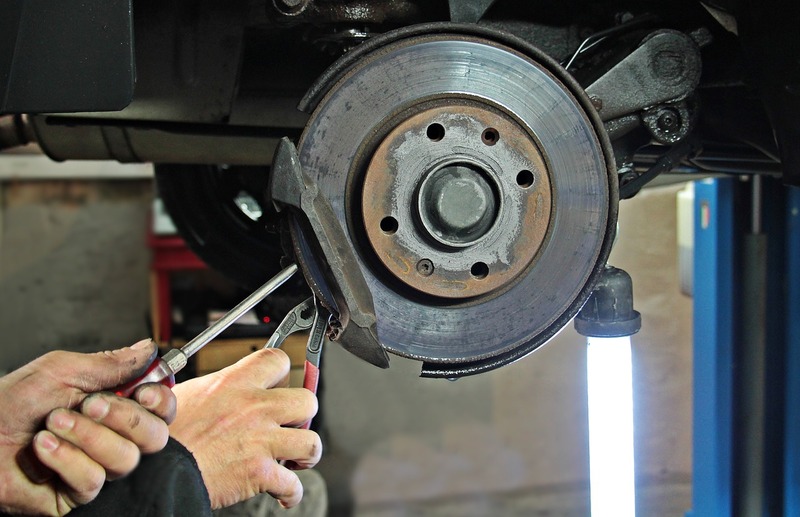 Some examples include brake repairs, air-conditioning (which requires knowledge of government regulations), transmissions, or front-end mechanics. More basic tasks of an auto mechanic are rotating or repairing tires, fixing worn brake pads or wheel bearings, changing oil, giving tune-ups, and completing inspections. It's common in the industry to work on holidays and weekends. They normally work full-time, and overtime is not uncommon. It is lucrative in the industry to be available to customers during these hours when most people are not working (and thus can take their car into the shop). Most auto mechanics work for a privately owned business or are self-employed. Although, large corporate chains that offer auto repair and maintenance exist as well. Also, something worth noting is that the risk of injury is higher in this occupation than in most others, due to carrying heavy things, cuts, burns, and various other causes. You are constantly using your body in this profession, which could be looked at as a plus or a downside to the job depending on who the person is. Some might think it's better than sitting in an office all day and offers a way to stay in shape, while others might see the physical risks as a significant downside. Either way, it is definitely something to consider when thinking about breaking into the industry. To gain employment in the auto industry, historically a high school diploma has been sufficient. However, more employers are demanding that applicants have some additional schooling because of the increasing sophistication of automotive technology. Employers prefer that automotive service technicians and mechanics complete a program at a post-secondary institution. Auto mechanic courses include auto repair, math, electronics, computers, and English. It is a very well-rounded curriculum for a job once thought of as being suitable for high school dropouts. After going through the courses and establishing employment, the student usually gets a certificate. Most employers prefer an applicant with a certificate or at least some experience in the field. The earning potential for an auto technician is broad and depends on a lot of factors. Who you work for, what city you're in, and how hard you work are all determinants. When just starting out, one can expect to be changing oil and earning minimum wage, maybe a little more. As you move up and gain skill, you get a better hourly wage and more responsibility. At this point, what separates the big earners from the rest can be attributed mostly to work ethic. Some high-quality technicians earn a six-figure income, but the industry average is closer to $40k to $50k. Another thing to consider is what type of environment you want to work in. 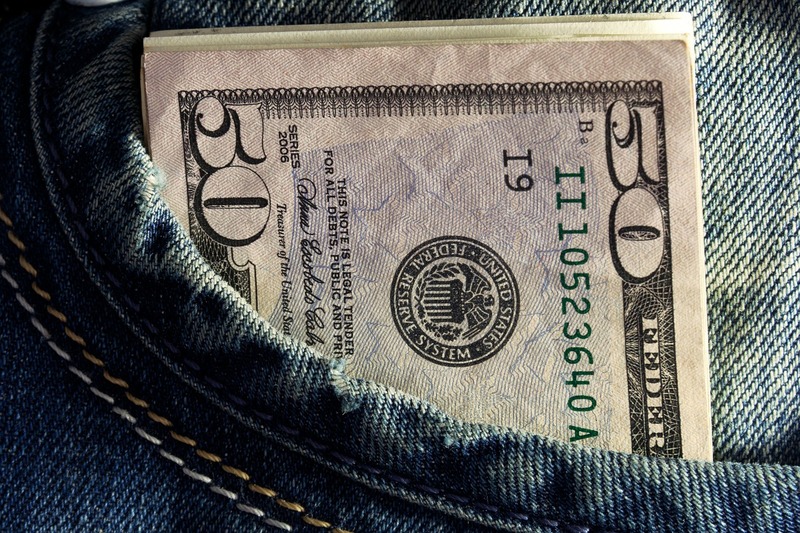 Dealerships often don't pay as much, but the working conditions can be better. In a dealership, you'd probably have all the tools you need for that brand of car, and there's an opportunity to become more specialized. Independent shops may pay better wages, but the hours might be longer. Also, the equipment probably won't be as new, and you'd be working on all different types of cars, which could be more difficult. This is another aspect of the job that varies depending on who you work for. Many mechanics work six days a week, about eight hours a day. The thing to keep in mind is that the work can be unpredictable; you never know when people's cars will break down or be in need of repair. This makes the possibility for overtime higher than average in this industry. Normally scheduling days off or taking a sick day is easy as long as you work for a shop that is sufficiently staffed and well-managed. Many things in the automotive service industry just aren't standardized, leaving a lot of room for fluctuation. From job to job, things can be quite different. There is an underlying theme that stands out as the main reason auto mechanics love their job. It's the satisfaction of helping people. It's a special feeling when you return something you've diagnosed and fixed to someone who is elated and eternally grateful to have their baby back and running smoothly. This is a feeling many auto mechanics can say they've experienced, and it's what keeps many of them coming back. Also, the self-satisfaction that comes from disassembly, reassembly, and completion of a task can be addictive and very rewarding. Problem-solving tactics are a huge part of being an auto technician, and an activity that keeps your brain sharp. In conjunction with solving problems using your head, you have to work with your hands as well, utilizing all of your physical and mental tools. Like with anything, there are misconceptions about the automotive repair industry. Maybe the biggest one is that technicians aren't brilliant. On the contrary, the best auto technicians in the country are some of the smartest blue-collar workers out there. Technicians are intelligent, savvy, mechanically inclined people who, through fixing and maintaining vehicles, gain the satisfaction of helping people with their daily lives. The mix of using your head to solve problems with your hands is a special one that can have positive health benefits. Problem-solving keeps your brain sharp and working with your hands can keep you in good shape. There is, however, a relatively high risk of injury in this field. With safe practice though, injuries can be avoided. There are many ways to become an auto mechanic; there's no right or wrong way. Sure, it's encouraged to go to a post-secondary institution and get a certificate that will help you advance quickly and get paid more, but it is not required. With hard work and dedication, you can make a rewarding career out of the automotive service industry with little or no prior schooling.